E & J understands the detailed nature of commercial operations and is prepared for the critical elements required for project success. E & J Electrical is fully experienced in all aspects of the commercial project environment and has a record of successfully completing commercial projects on budget and on time. 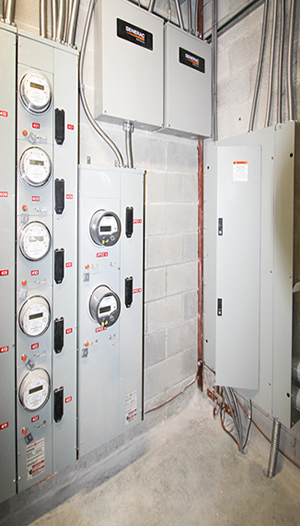 E & J understands the varying demands of a commercial project, such as levels of complexity, operational schedules and cost sensitivity, and can provide quality electrical contracting to meet your company’s needs. E & J also understand the nature of commercial operations and the critical elements required for project success. Our team provides innovative solutions to meet any design-build challenge. 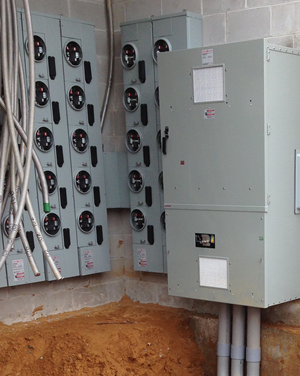 Our team delivers complete installation of all commercial equipment, fixtures, signage, and life-safety systems, etc. 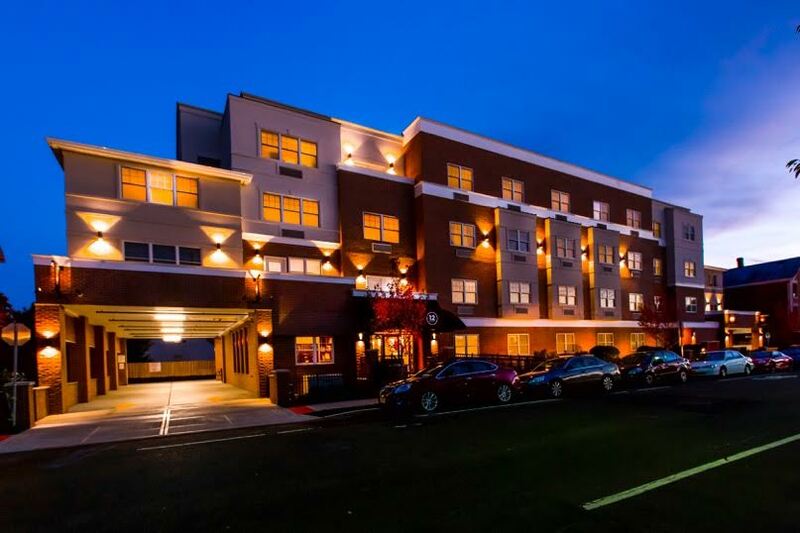 We have comprehensive experience with retrofits and upgrades for power, lighting, and mechanical changes for commercial buildings. We provide services for all aspects of data, telecommunications and controls including wiring, testing, and equipment installation. 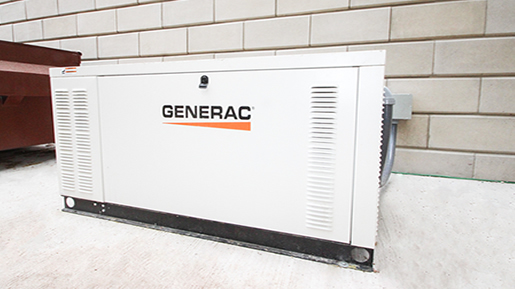 We deliver complete installation and testing of all power back-up systems.